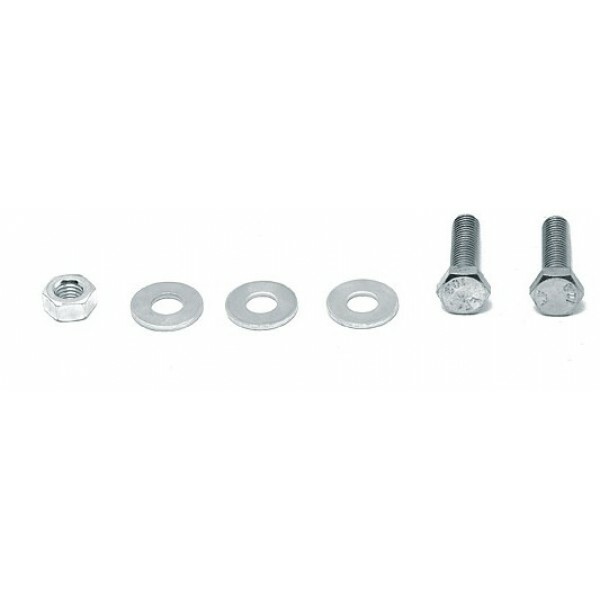 Replacement fittings for attaching the rear towing eye/hook to the chassis. 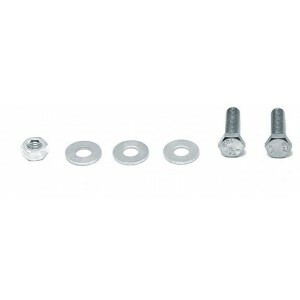 Includes 2x zinc coated grade 10.9 bolts, one 10.9 grade zinc coated nut and washers for three attachment points. Please note, on MK2/MK2.5 MX5s the rear tow hook is welded to the chassis. You need to order our MK2/NB Rear Took Hook instead in this case, which comes with own fittings.